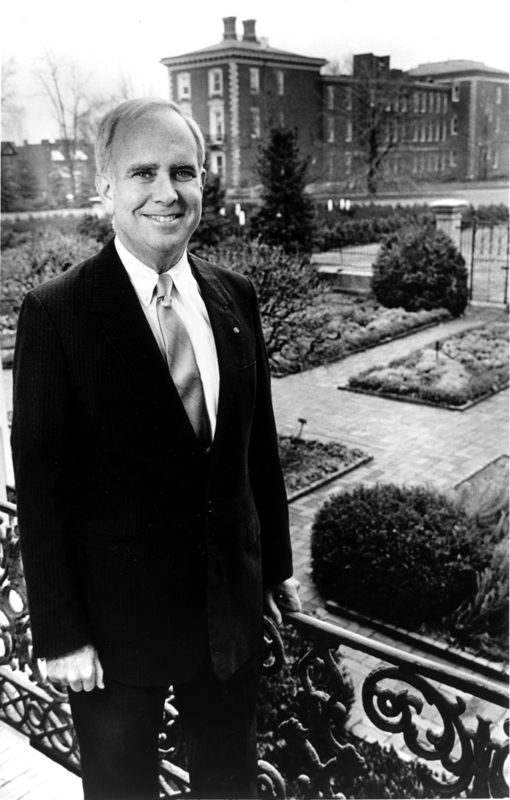 Born in China, Peter Raven was a professor at Stanford University before moving to St. Louis in 1971 to head the Missouri Botanical Garden. Under his direction, it became the leading tropical plant research facility in the world, its staff racing to catalog species doomed to extinction. Raven stressed that the destruction of each rainforest is “one more step toward creating a world in which we cannot live.” A preeminent scientist and professor at Washington University, Peter Raven became a world-renowned champion of the environment, lecturing around the globe and writing dozens of books and articles to stop man’s decimation of life-giving plants. Missouri Botanical Garden Visit the official site of the Missouri Botanical Garden.